Stop by Farmers Coop and shop our newly expanded pet food department. 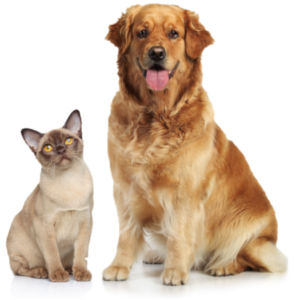 We’ve added to our selection of pet foods to include formulas for every pet’s needs. So whether your dog is an athlete, an aging adult or your fuzzy, furry baby, rest assured at Farmers Coop, we’ve got a pet food formula that’s perfect for him. If your fur baby goes meow, we’ve got formulas of food for her too! Science Diet – Vets’ #1 Choice to Feed Their Own Pets. This entry was posted on Friday, October 28th, 2016 at 7:29 pm	and is filed under News & Updates. You can follow any responses to this entry through the RSS 2.0 feed. Both comments and pings are currently closed.